I love the whimsical, adorable creations of Japanese artist Osamu Kasho. His playfulness is on full display in his “Sleep Lion” puzzle box. 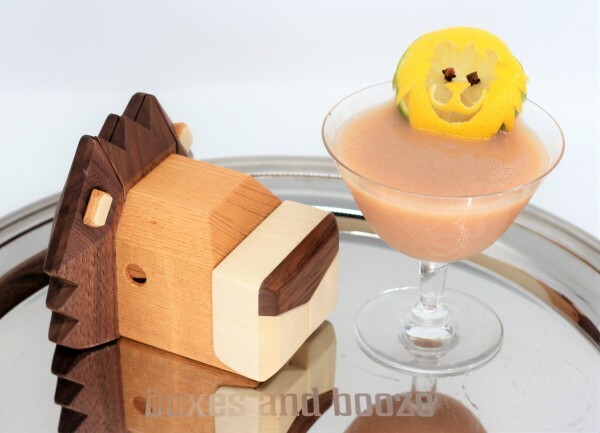 Since the objective here is to wake this lion, perhaps there is a cocktail which might help us along the way. Twisting the lion’s tail might do the trick (if this lion had a tail …), and in fact there is a classic cocktail which is meant to do just that. In the early twentieth century, the expression “twisting the lion’s tail” referred to a general American desire to provoke the British, whose royal coat of arms bears a lion on the crest. World War II saw the ultimate joining of forces and solidified the friendship between the two nations for good. But in-between the World Wars, the feeling remained, as evidenced by a Prohibition era cocktail called the “Lion’s Tail” published in the Café Royal Cocktail Book. This rare tome was compiled by William J. Tarling in 1937 London, and the drink is ascribed to either him or an unnamed American expat. 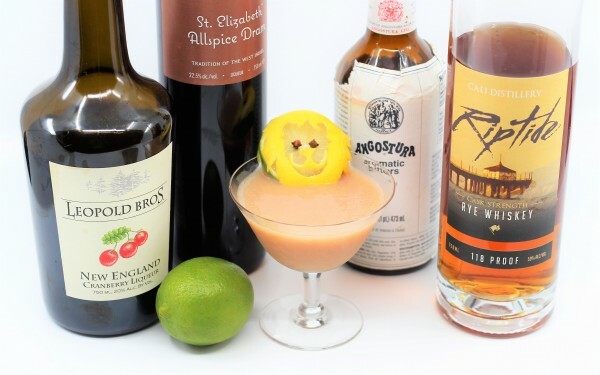 What’s unusual about this drink is that although it is bourbon based, it is otherwise distinctly from the tiki canon, thanks to the signature ingredient, Allspice Dram. Also called pimento dram or allspice liqueur, this cinnamon, clove and nutmeg flavored spirit was a mainstay in the tiki bars of the fifties but disappeared off American shelves in the eighties when it was no longer being imported. Like many lost and obscure ingredients, it has been revived and is easy to find. Making it fun to poke, prod and otherwise provoke the sleeping lion, once again. I’ve updated the classic for the winter season with a spicy rye whiskey and some cranberry liqueur, which is sure to tame the savage beast. Cheers! Shake with ice and strain into a favorite glass. 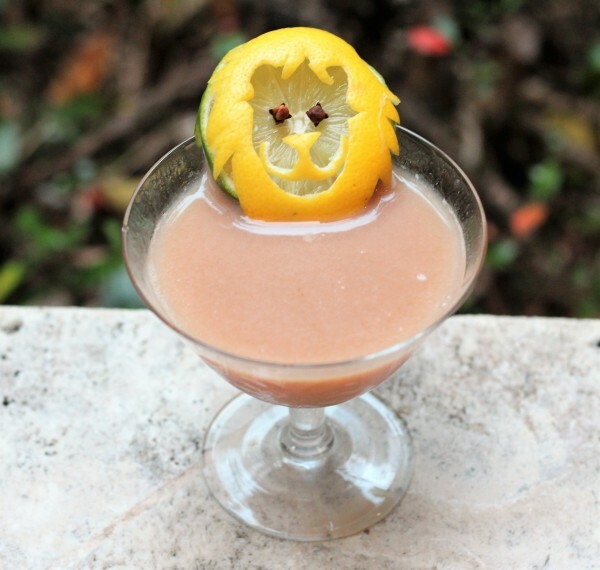 It’s best garnished with a citrus wheel – I ain’t lion.